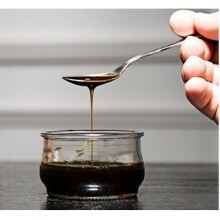 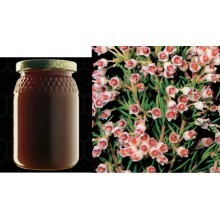 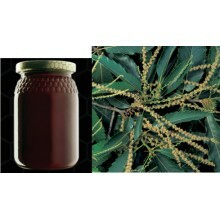 There is another honey produced in the Canary Islands called “miel de poleo” which is tranlsated as Pennyroyal honey. 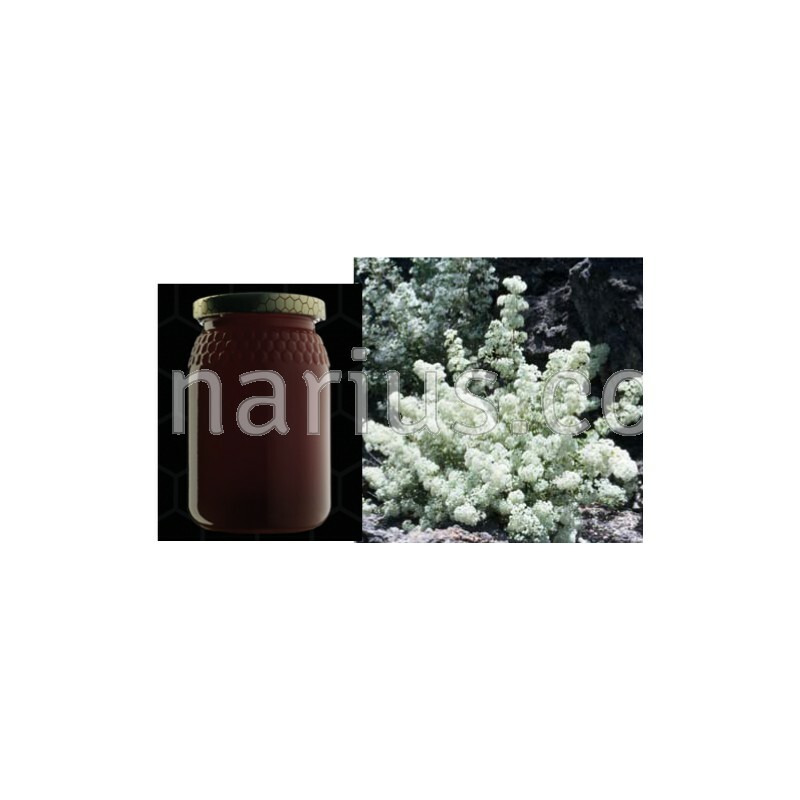 It is produced from the nectar of “poleo de pinar” (Pine Tree Pennyroyal), a plant with a strong minty and menthol fragrance. 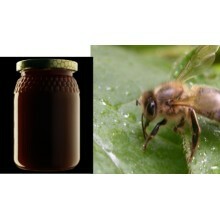 This plant produces a similar tasting honey and belongs to the same family, Lamiaceae, but is an entirely different species, Bystropogon origanifolius. 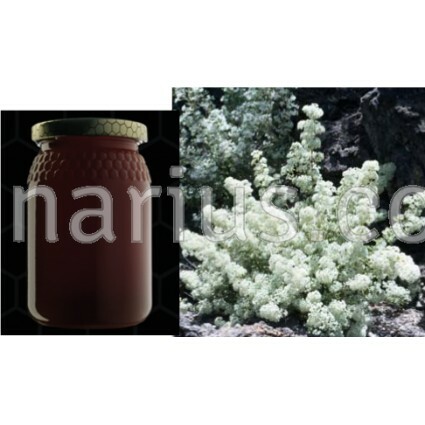 It is a rare plant found naturally only in the beautiful Canary Islands off the coast of Spain.